Nice work! This one gets tough quickly but is fun! I also really like the design of the first two sets of letters to introduce the player to the game. I'll admit, I had no idea what was going on and I had no idea how to do anything in the game. Holy crap, great job! I was surprised to see another game load at first and it was a nice surprise. Each of the games control very well and look great. Hey everybody! I made something for Loading Screen Jam in about a day. Yeah, I figured that was the case. I just wanted to make sure you guys were aware. Thanks! Does this change include updating the references to SWF files? I'm getting an error on https://hexdie.itch.io/dfragmente where the SWF is being requested from an HTTP url. Admittedly, the name of the game turned me off a bit, but I'm glad I checked it out! The concept art and screens shared here look great! That's what immediately came to mind when I saw this! I am definitely getting a bit of Rock 'n Roll racing vibes from this. Haxeflixel as my development framework (which includes other tools such as Lime and OpenFL). 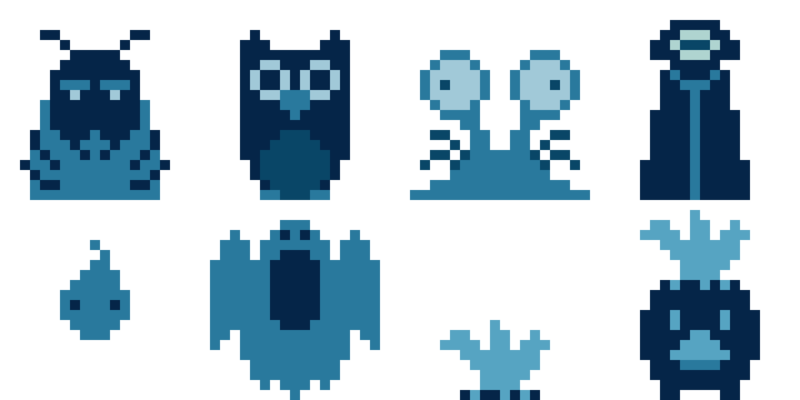 Pyxel Edit for art and animation creation. git in combination with Bitbucket for my source control. LICEcap for creating animated gifs to show off. Paint.NET, gimp, and inkscape for image creation that isn't my in game art (banners, boxshots, etc.). I'd really like for some way to follow devlogs other than just checking the devlog section for updates. TIGSource allows users to "subscribe" to threads and will get notifications when that thread is updated. Preferably, I'd like to be notified when the creator of thread supplies an actual update but I realize that is much harder to indicate than a thread just being updated. Anyway, just an idea! I'd love this! I would definitely set up my current games to take advantage of that if it was available. 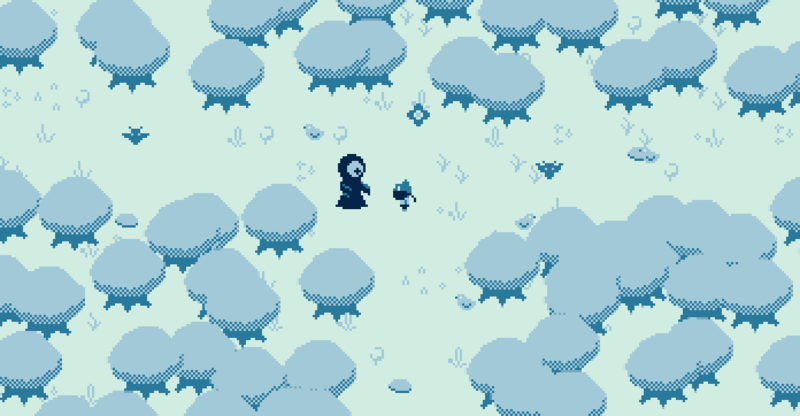 Glow Flower is an action/adventure game I have been working on for the past few months. The game will have a strong emphasis on exploration, in the same vein as the original Zelda game. The game will be open for players to explore but players will have to survive as well as use their wits to explore it all. 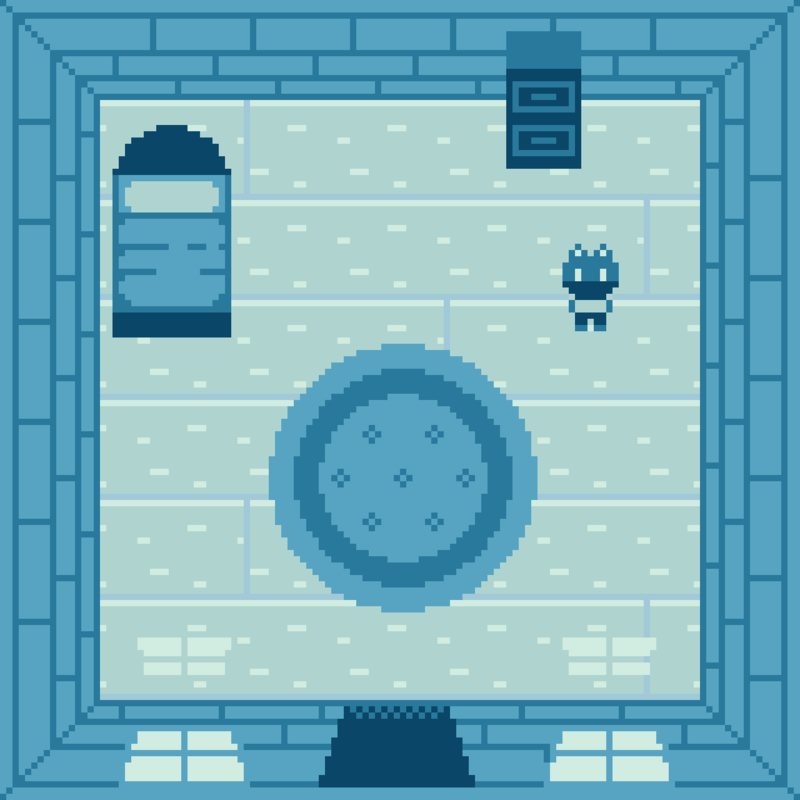 This game started as an entry for the GBJam earlier this year. I didn't end up submitting an entry but I liked this concept and art style enough to continue working on it. The game (per jame rules) started with out 4 colors. It has since jumped up to 7, but I don't intend on going much higher than that, if at all. 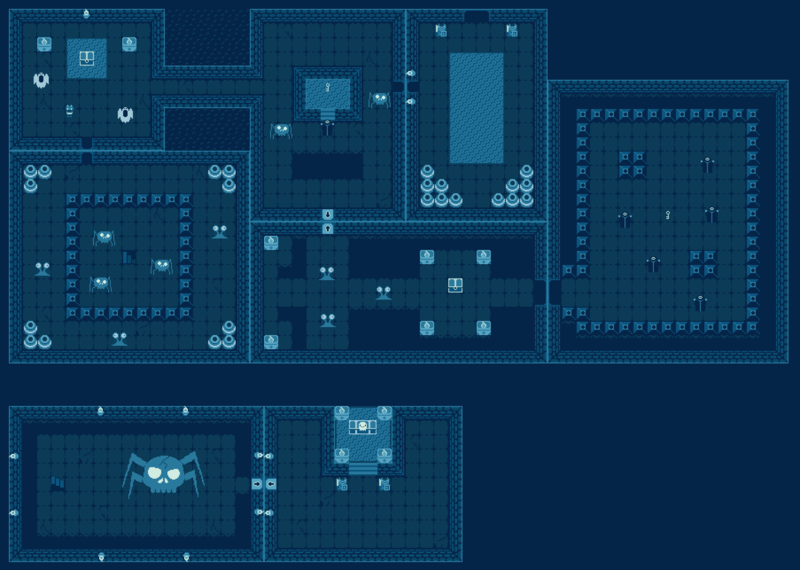 The game is being developed in HaxeFlixel for PCs (Windows, Mac, Linux). I'm doing the programming, art, and music for the game. So, I have a bunch of art to share, so I'm just going to dump those here. Thank you! I've been really happy with the color palette for this one. When I started this project, I kind of wanted to try my hand at procedural generation. However, I ended up deciding against it for a number of reasons. 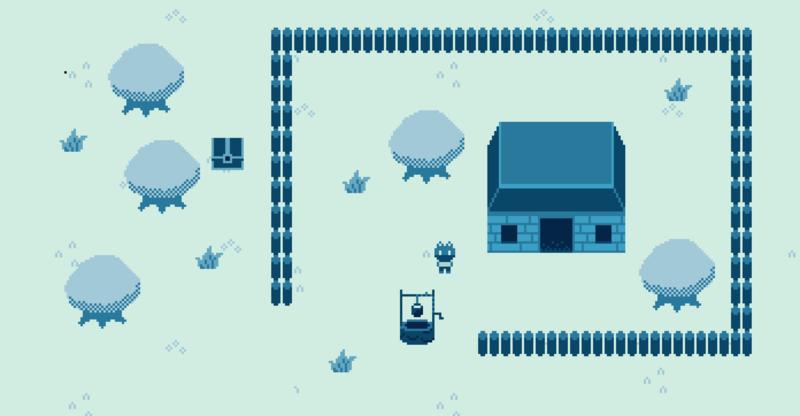 You should check out Lenna's Inception though, because that is a procedurally generated Zelda-like. And thanks! I don't have a game in EA but I'd be down to help test! itch.io Community » General » General Discussion · Replied to 0x0961h in Introduce yourself! itch.io Community » General » General Discussion · Replied to Amos in Introduce yourself! :D That's great to hear! I'm glad you liked it! This looks cool! I really like the concept, specifically how you progress through the game by finding flora and fauna. Also, I just love exploration games. I'll have to keep my eye out for this! 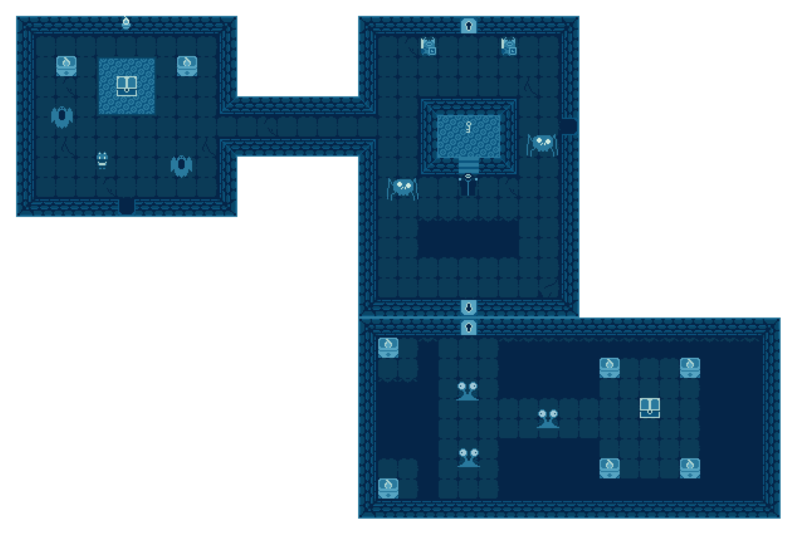 I've been working on a action/adventure/exploration game inspired heavily by specifically the first Zelda. I really like in the first Zelda how you're given a goal but not told where to go. I want to make a game with a sense of uninhibited exploration that Zelda 1 offered. Hi! I'm hexdie, and I've been making games now for about 1.5 years. I am a programmer professionally but I don't work on games there, so I make games on the side. I code games using HaxeFlixel and I make the music and art as well. 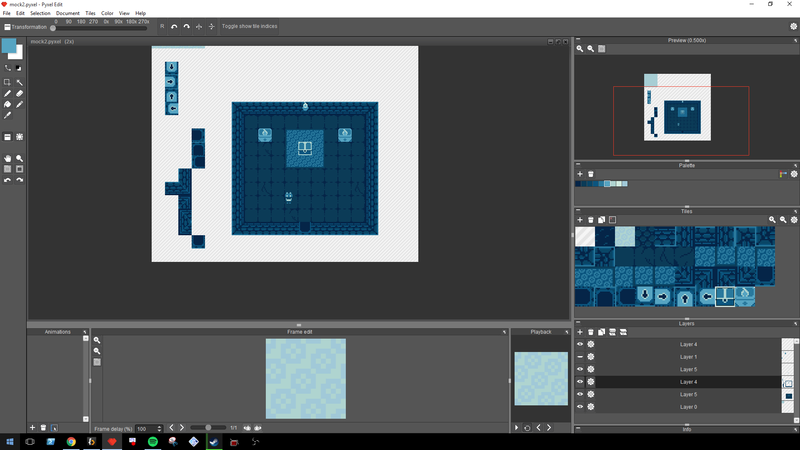 I'm currently working on a Zelda-like game that's still pretty early in development. If you're interested, you can find me on Twitter.